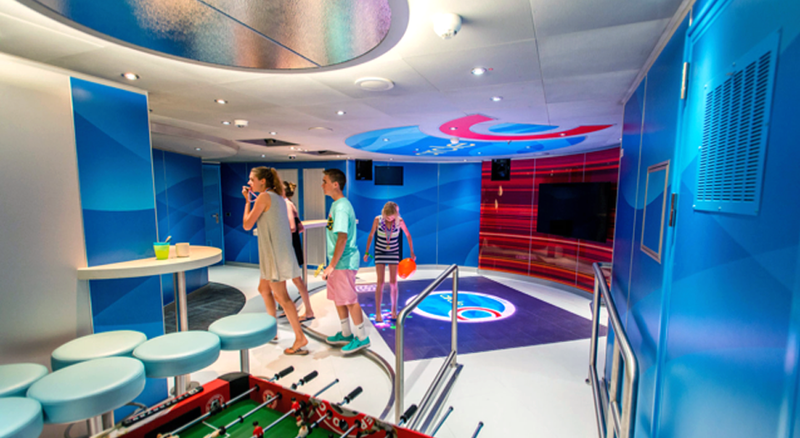 Cruise Ships are constantly looking for new ways to keep kids & teens entertained. 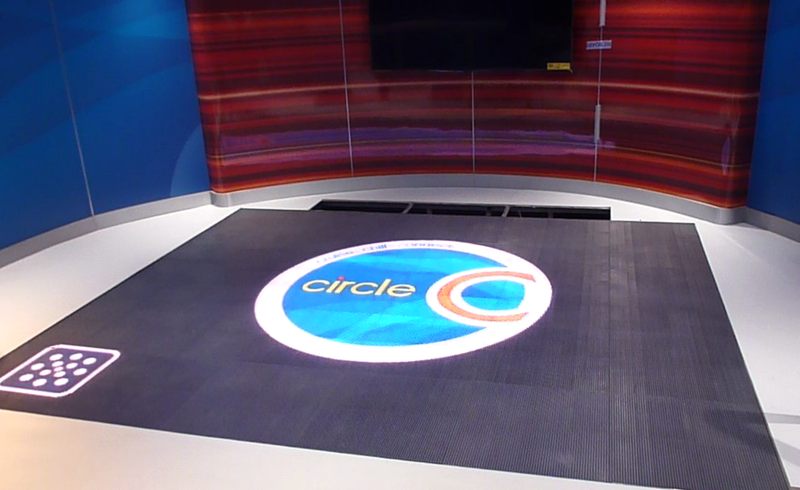 BrightLogic’s ActiveFloor was a perfect fit for the Circle C Teen Lounge, offering an entertaining experience for cruise going teenagers. Custom applications were designed specifically for the teen lounge experience; one of the custom apps, Seaqualizer, turns the ActiveFloor into an interactive musical experience, where teens can dance to the pulse of the beat while their DJ spins the tunes!